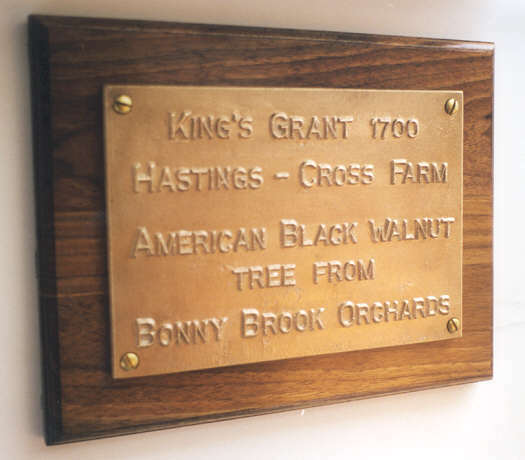 We also custom cast bronze plaques and signs. Here are a few examples of our work. 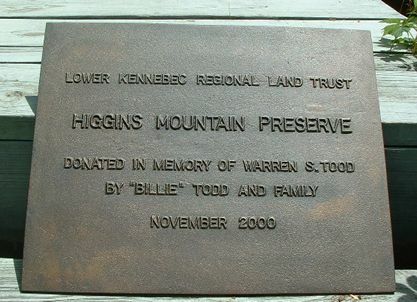 Bronze plaques are beautiful, durable and will last for generations. Use for awards, commemorations, memorials, landmarks, office buildings, Land and Conservation Trusts, town parks and gardens. 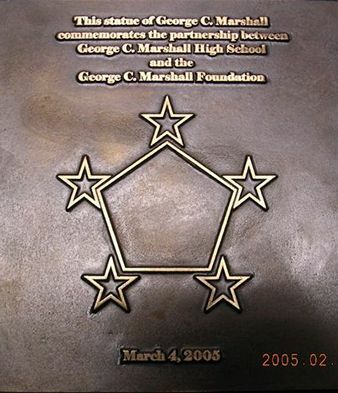 Custom made polished bronze plaque with customer art, this is mounted as part of a commemoration statue at a school. 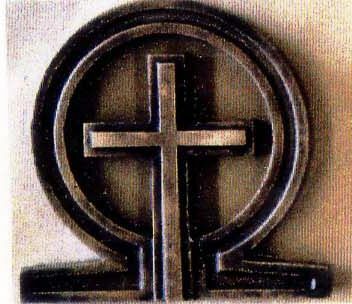 Lettering is in upper case, it displays much cleaner and more readable in bronze castings. We can of course use different letter sizes to add interest or emphasis. Plaque thickness is about 10mm (3/8”). 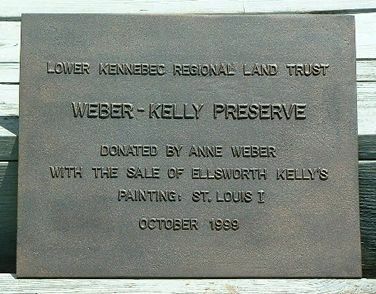 For example, a 24” x 36” plaque will weigh over 100 pounds. Please email, fax or call for a quote for your custom plaque. Please specify approximate size and ettering for the most accurate quote. We have selected some popular sizes that can be purchased on line. After you place your order, please send a fax to (888) 489-9428 or email with your exact lettering and placement. A Word file or image (.gif) file attached to an email works well. - Please Select - 6"x9" 9"x11" 6"x10"